I used US size 5 needles with Madelinetosh dk and followed the pattern completely for the cowl and it turned out so, so pretty. 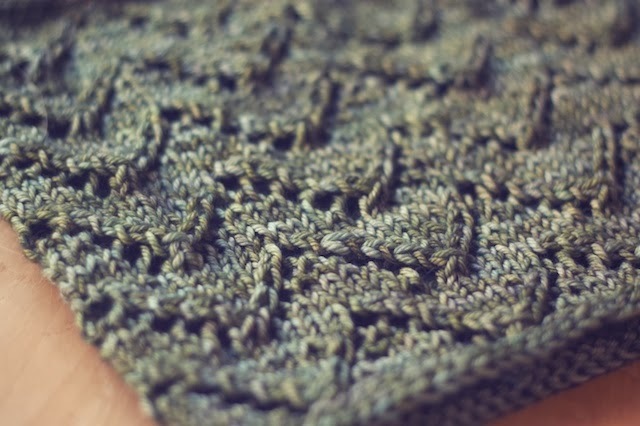 It's an easy to memorize lace stitch that really works for car trips and conversations. I found I could do this while playing Skip-bo or Settlers of Catan. This is only my second time to use Madelinetosh and it really lives up to the mystique. I feel incredibly fancy knitting with it while wearing pajamas. I love the Lowlands color way so much I used another skein for the Rathtrevor Mitts by Jane Richmond. Is anything more beautiful than these colors? 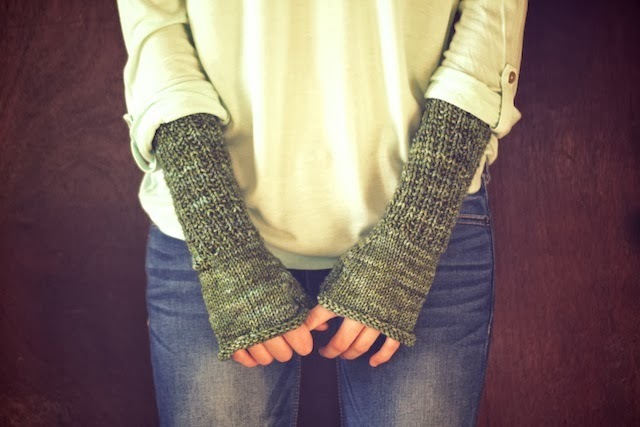 It looks like the recessed areas of a blue juniper, hence the name Juniper Mitts. These did require some modifications to fit my arms and style of knitting. 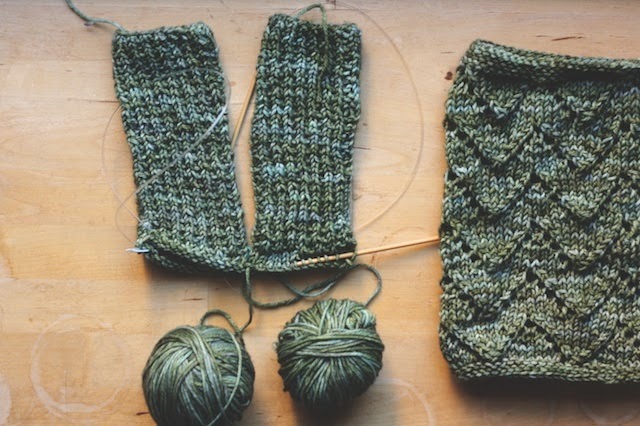 I reduced my cast on stitches by 6 and evenly decreased 4 more on the first stockinette row. 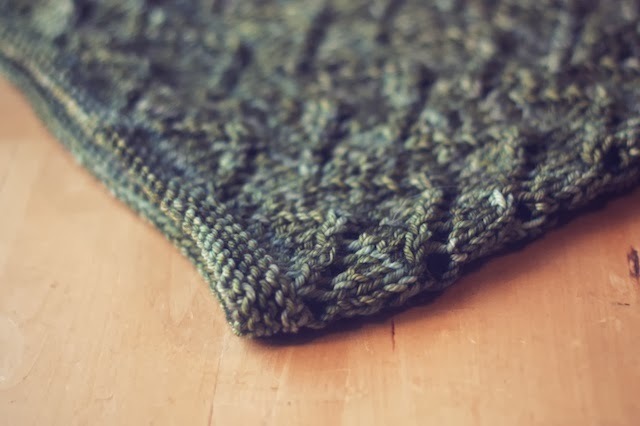 This was a little awkward since that row calls for a few increases, but the increases are part of the shaping and my decreases were made evenly to keep the stockinette from being super floppy. Maybe I didn't handle it the best way, but it looks great and they fit so I am satisfied. In keeping with the downsizing, I only increased for the thumb until there were 11 stitches between markers. 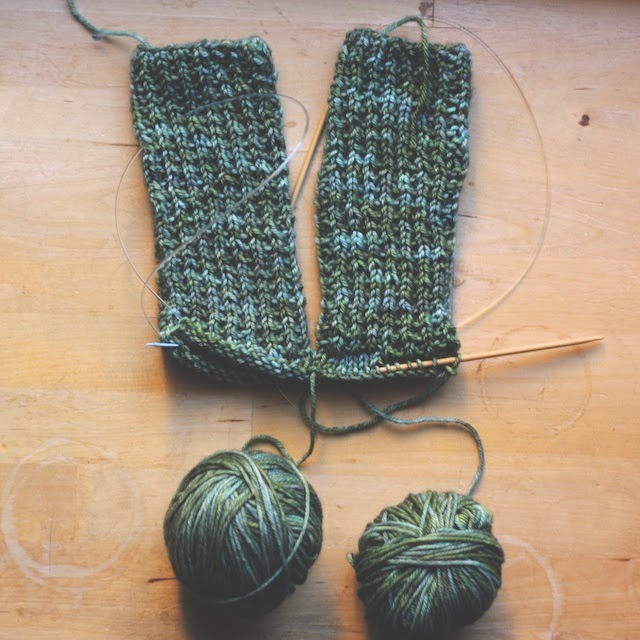 On the second round of the thumb, I knit the two stitches I had picked up together. 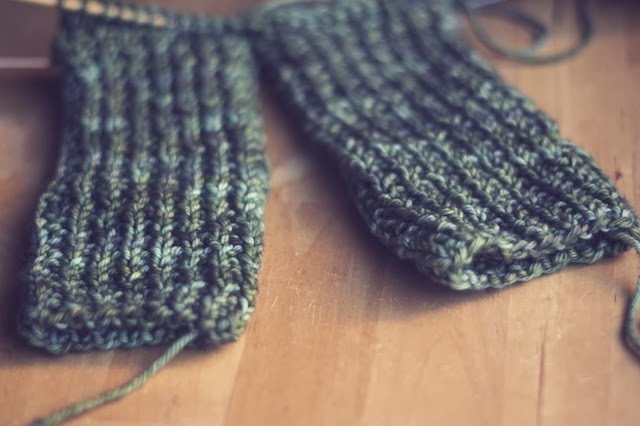 I lengthened the hand portion a bit by knitting 5 extra rows. Don't these two make a great set? Love how they turned out and that color is stunning!!! So pretty! Love the pics too! That color is really great! 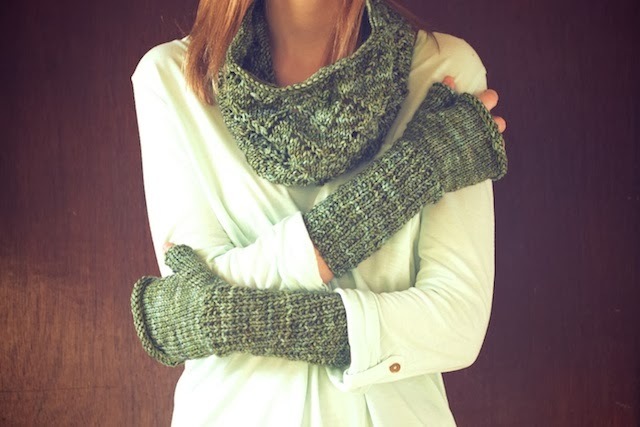 I love the mitts and cowl together. 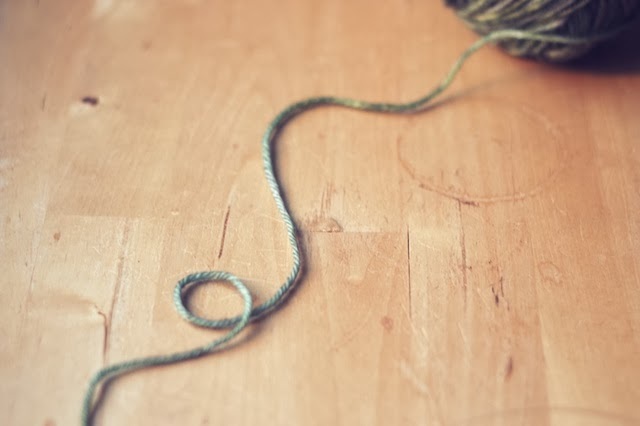 I'm so impressed by how well you know yourself as a knitter. I frequently find myself having to undo the same silly mistakes because I don't always think ahead in a pattern to how I can compensate for gauge issues and the like. What a gorgeous set! I love the colour. Thank you, Shannon. I really do appreciate the Downton pattern. It adds instant class to my "look" when I wear it. 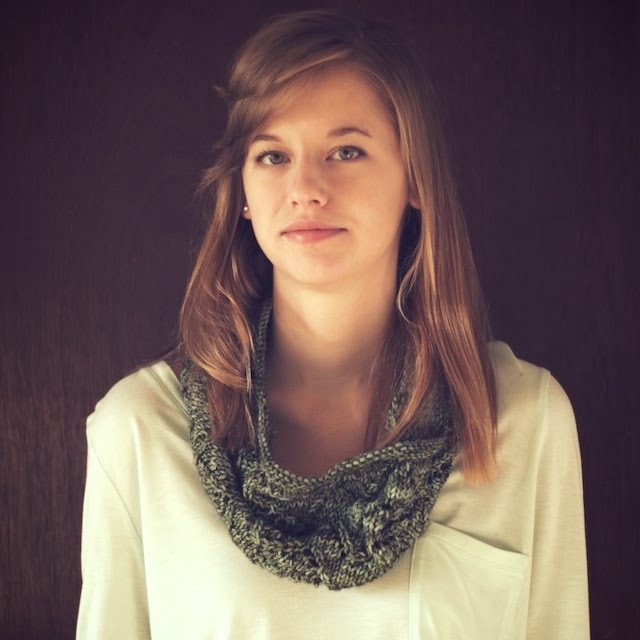 It took me a while to finish knitting it, but I reserved my favorite colorway for it and it was so worth it. Oh Vanessa, I am constantly re-knitting too. 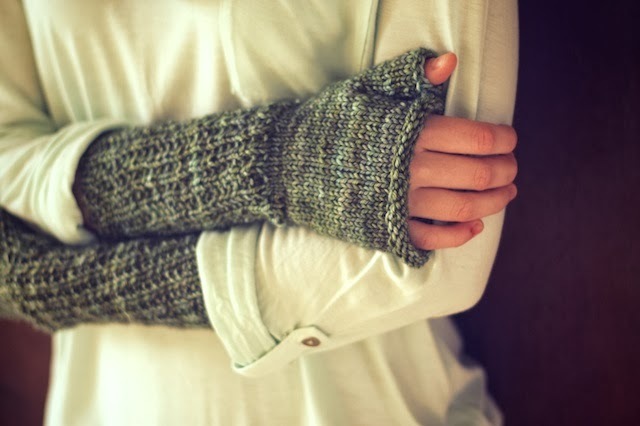 In fact, I was almost to the thumb on the mitts when I realized they were too big for me. All I can say is it's a good thing I knit (and re-knit) fast. I had no problems with sizing on the cowl, but I did consider knitting more repeats like yours, but I didn't have enough yarn. I've read about ticket to ride, too. I was trying to decide which one to get my husband. It was a toss up between those two and Pandemic. In the end, Target had Settlers. It is a lot of fun. Thank you, Sarah! 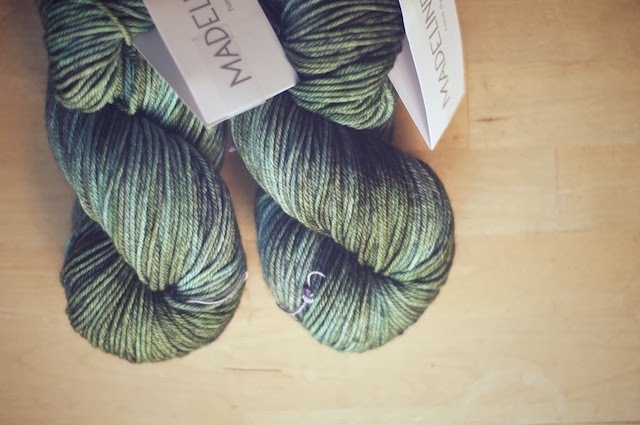 Madelinetosh definitely lives up to the hype. they are lovely and i really like the colorway.